So you have left a Paramount show, a State show, a satellite show and want to see a little variety, a little comedy with a nightcap. Late Night Lounge is perfect. 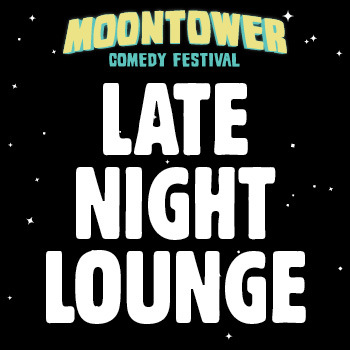 Moontower comedy drop ins in a cozy environment. And look for a special appearance by Fragile Rock!